The Studio on Mars: New Music Video "Punching the Clown" now available!! New Music Video "Punching the Clown" now available!! 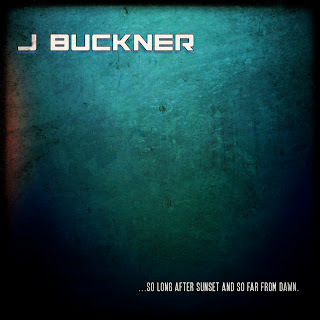 Newest music video from the Studio on Mars is for J Buckner's song "PUNCHING THE CLOWN".